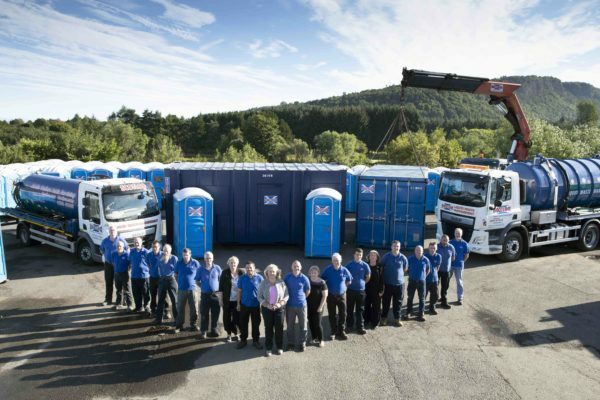 Established in 1984 we have become one of Scotland’s fastest growing and leading suppliers of steel containers, portable toilets, showers and quality temporary site accommodation. 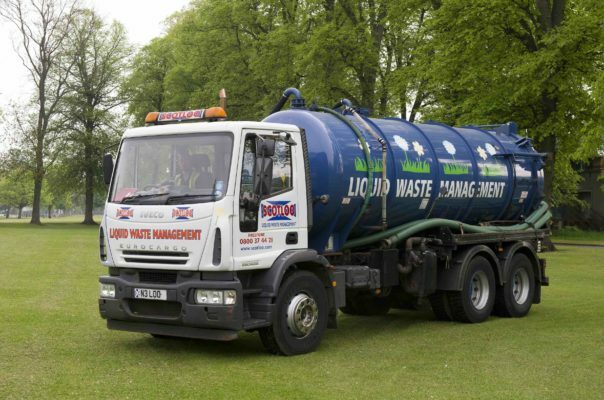 We aim to provide a ‘one-stop’ solution for all your site service requirements – forging a trusted supplier relationship with a broad range of businesses across several different industries. 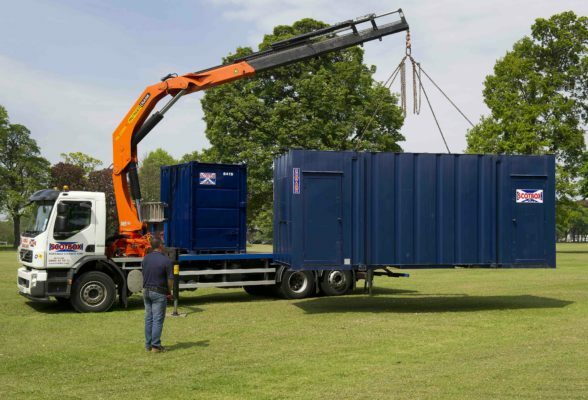 We have an extensive range of toilet/shower units, a range of temporary accommodation and welfare cabins, as well as a fleet of specialist vehicles, cranes and lifting equipment. We also hold a significant fleet of shipping containers that are for hire or for sale.  Our sale containers are excellent value for money and can be delivered from our base in Perth to much of Scotland including Perthshire, Dundee, Angus, Tayside, Fife and Lothian.